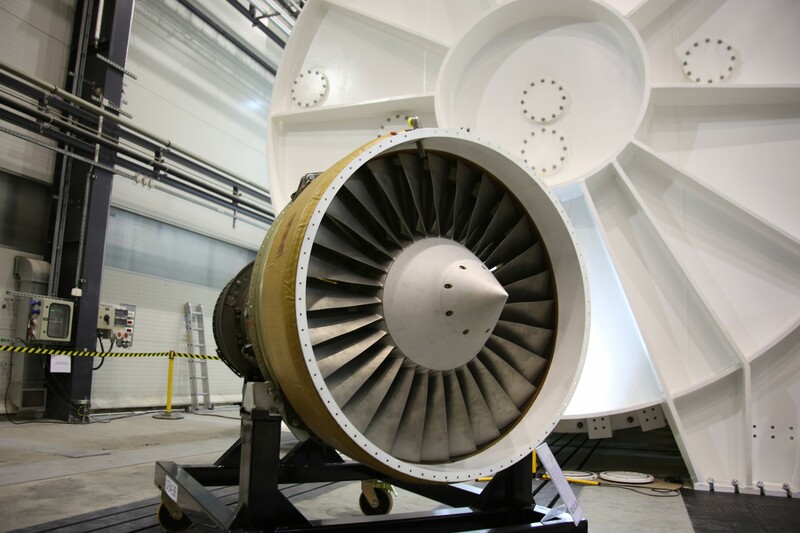 On Wednesday, January 20th, at the Institute of Aviation area, took place the official opening of the Gas Turbine Center (GTC). The new building visited representatives of Polish Government, GE from around the world and Presidents from the Military University of Technology and the Warsaw University of Technology. 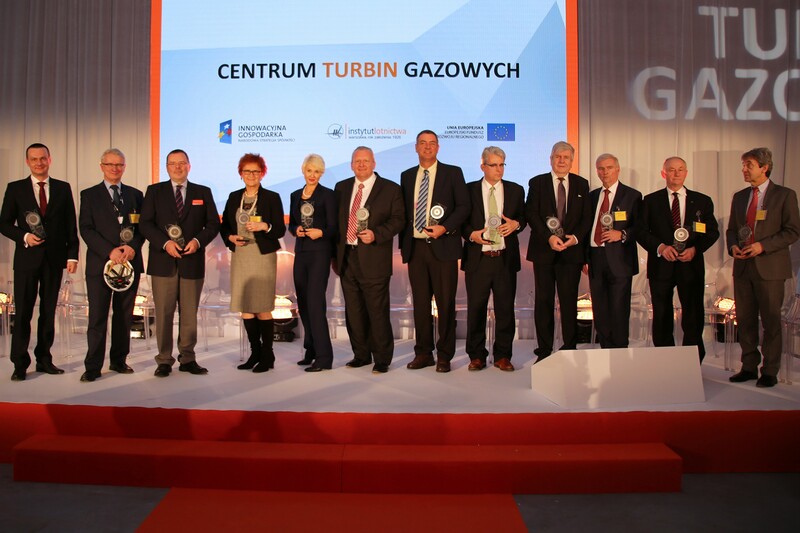 Apart from the external guests there also participated the heads of Engineering Design Center, Witold Wiśniowski, the Institute of Aviation Director and Magdalena Nizik, EDC Site Leader. 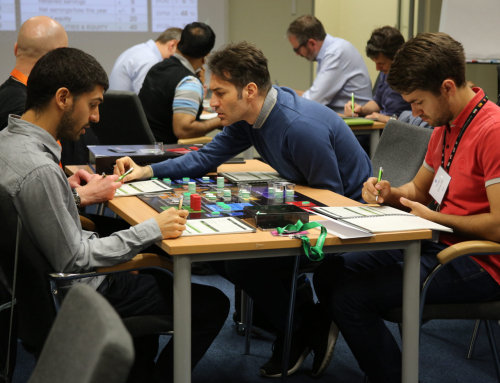 All attendants had the opportunity to familiarize themselves with the capabilities, with the scope of work and operations of the newly established center. One of its main purposes is to bring our engineers closer to the products they design every day. Local tests and analysis will help to examine the newly designed components in a fast and efficient way, as well as making all the needed corrections immediately. Such activities will also increase the competence of our engineering teams and will make the quality of the work carried out reach an even higher level. The complex of buildings that make up the Gas Turbine Center has many state of the art machines, equipment and professional instrumentation. The GTC with the total cubature 51288 m3 consists of: An Assembly Shop (360 m2), Repair Shop (1000 m2), Engineering Design and Service Offices (4 thousand square meters), Innovation Workshop, Vacuum Chamber (5,5 meters in internal diameter and 7,6 meters long). This is the Institute of Aviation investment co-financed by the European Regional Development Fund under the Operational Programme Innovative Economy 2007-2013. The whole project was realized in cooperation with the Military University of Technology and the Warsaw University of Technology. TVN Warszawa, Onet.pl, PAP, Defence24, Forsal.pl, Ministerstwo Rozwoju, Cire.pl, Reporter Agencja Fotograficzna, Deon.pl, Lotniczapolska.pl, Dlapilota.pl, Chińskie Radio Międzynarodowe.